Giveaways! | Stamp Right Up! The only thing more exciting than Christmas for me is when Lawn Fawn does there releases of new stamps & dies!! 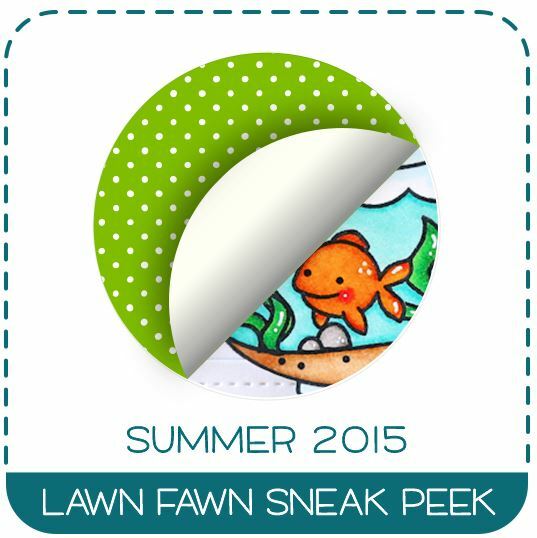 The Summer 2015 sneak peeks have started on their blog and I am super excited to share that with you as well! So, without further ado, here is the sneak peek…………………………………………. You will be able to get this adorable stamp set (and matching dies!!) 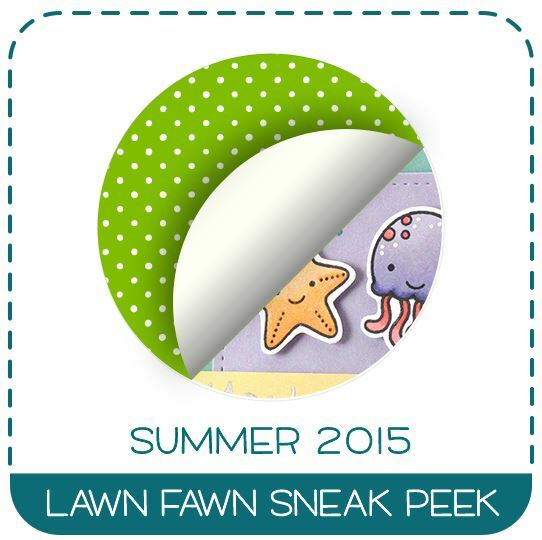 from Scrapbooks By Design (anywhere in Canada) or Lawn Fawn (US & International) starting June 4th. 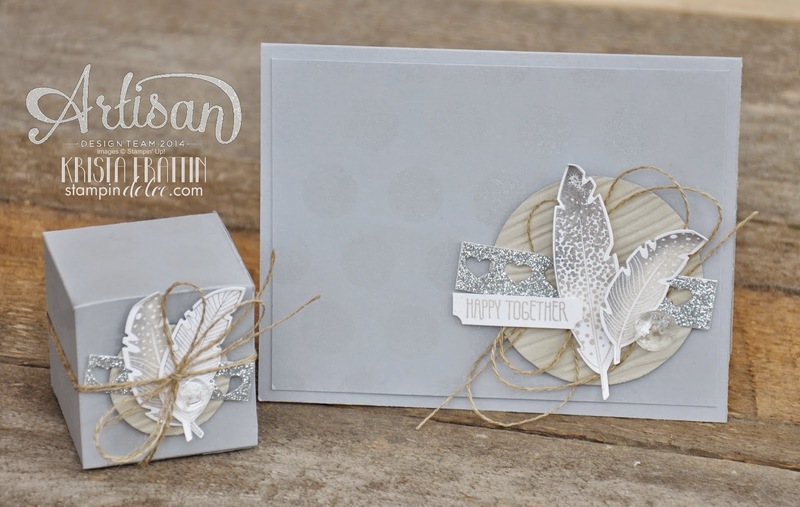 The team at Scrapbooks by Design & I will also be hosting a giveaway for one of the stamp & die sets from the new release so be sure to check out my Facebook page for more details!